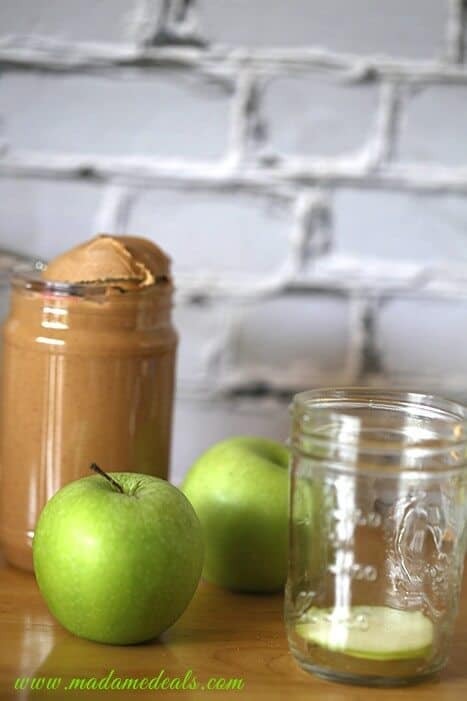 Don’t have enough time to make breakfast? Don’t worry because this make ahead breakfast recipe is super easy to make. 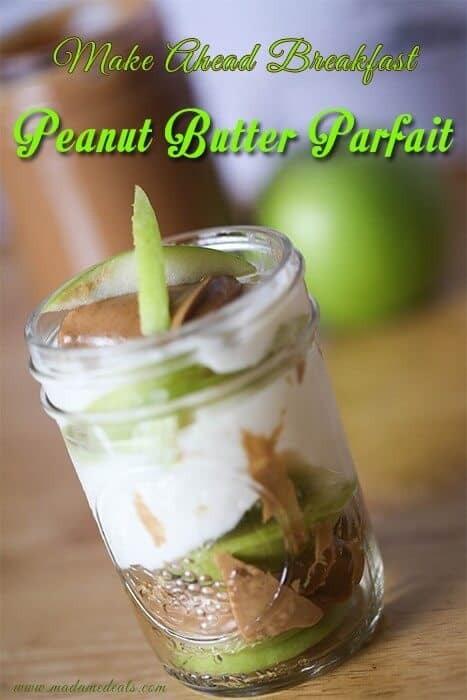 Just make this Peanut Butter Parfait at night before you go to bed and in the morning just grab a jar and you’re off to go with a delicious breakfast to fill your tummy. 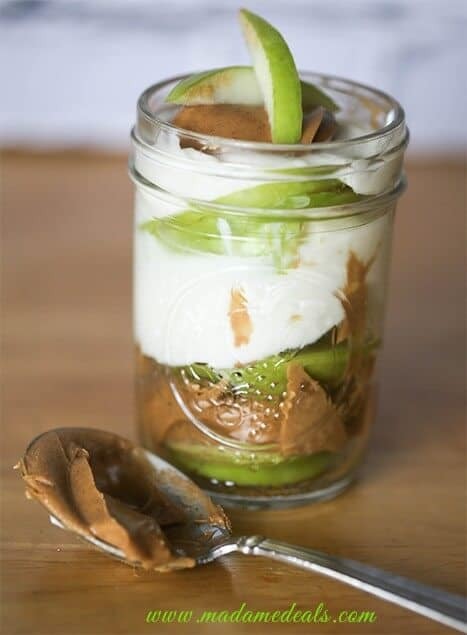 It’s simple, just add ingredients in the jar. 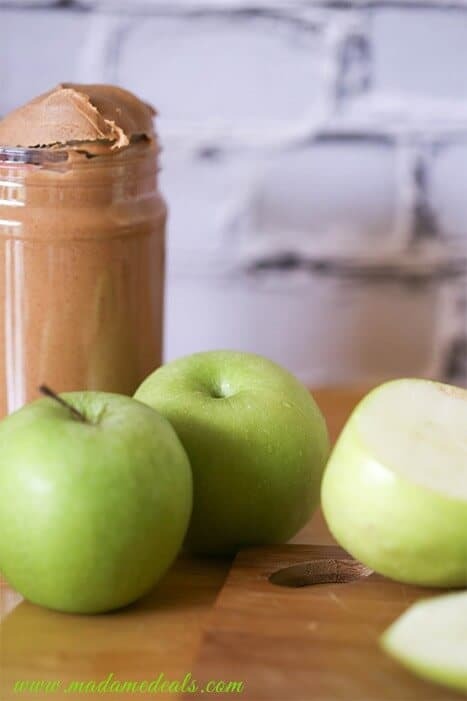 What I did was to add a couple of slices of apple, spoonful of peanut butter, slices of apple again, peanut butter… then yogurt on top. You can do it in that order until the jar is filled. You should also try our Make Ahead Breakfast Basic Muffin Recipe!